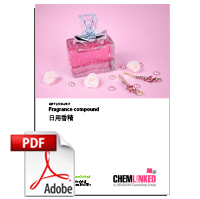 GBT 22731-2017 Fragrance Compound is a new edition which replace standard GB/T 22731-2008 Fragrance Compound. This standard is a regulation of the nomenclature and definition, requirements, testing methods, inspection rules, labelling, packaging, transport, storage and shelf life for fragrance compound. 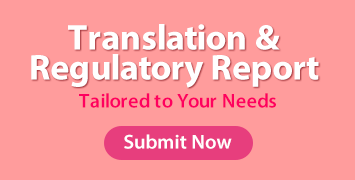 This regulation is applicable to all kinds of fragrance compounds.